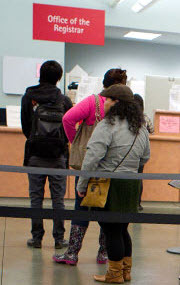 Fall 2012 initial grades entered in approved status will be posted to MySJSU on Saturday, December 22. For instructions on how to view your grades, see View My Grades. Academic Standing will be posted to MySJSU on Monday, January 7. Academic Standing can be viewed on your unofficial transcript. For instructions on how to view your unofficial transcript, see View My Unofficial Transcript. 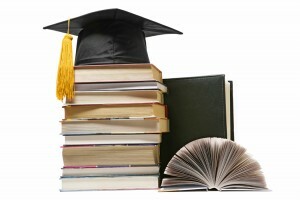 Fall 2012 grades and academic standing will be finalized and available on official transcripts on January 7, 2013. See the Transcripts page to order an official transcript. The final Fall 2012 payment due date is Tuesday, October 16. Sign in and view your MySJSU account to verify that you do not have an outstanding balance. If you see that you do have a balance due, please make your payment by the due date to avoid any negative consequences. For more information, visit the Bursar’s Office or contact them at bursar@sjsu.edu or at 408-924-1601. The next Fall 2012 payment due date is Saturday, September 15. Please sign in to MySJSU and verify that you do not have an outstanding balance. If you can see that you have a balance due, failure to meet the payment deadline will result in your being dropped from your classes. For more information, visit the Bursar’s Office or contact them at bursar@sjsu.edu or 408-924-1601.